We would love to have your support! You can support us by either making a monetary or in-kind donation or by volunteering alongside of us! You can also show your support for us by watching the urgent needs on this site, following us on Twitter and Facebook and retweeting and sharing our posts to help spread the word! Originally founded in 2011, we have been able to sustain our programs through the generosity of donors and the time of our volunteers. As we look to the future we plan to strive towards satisfying even more needs in our community. To do that, we need your help. There are several ways to contribute a tax deductible donation. Receipts for in-kind and monetary donations may be requested by emailing info@silverbackks.org. Silverbackks is a federally recognized 501(c)3 non-profit organization. To donate quickly, click the PayPal donate button below. Visit our Wish Lists page or download printer-friendly copies of the lists. Donations can be dropped off at any of our conveniently located drop-off locations, listed on the Wish List page. 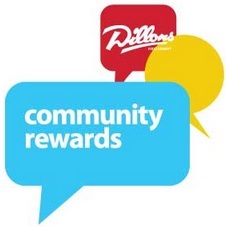 Point your browser to www.dillons.com and log into your account. In your account information, enter 87308 into the Organization number and hit Save. Your shopping dollars will benefit Silverbackks! 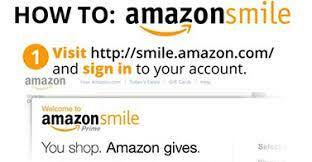 Support Silverbackks at no extra cost when you shop at smile.amazon.com. Would you like to give a little time? Sign Up for Volunteer Duty!